The Harvey Warren Trust are once again holding their wacky fun Wheel Barrow Race at 12 midday on New Years Day at the Hampton Park Pavilion Bishopdown Farm. 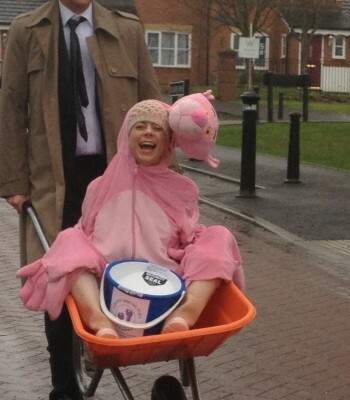 This year the Harvey Warren Trust New Year’s Wheelbarrow Race will be bigger and better than before. 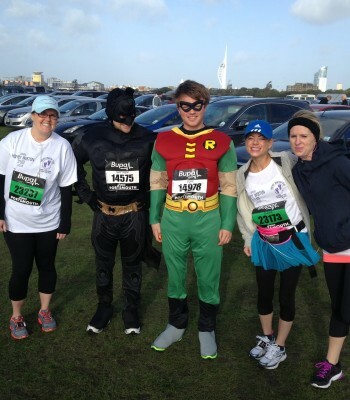 The race will once again take place at 1200 on New Year’s Day around Hampton Park Green. 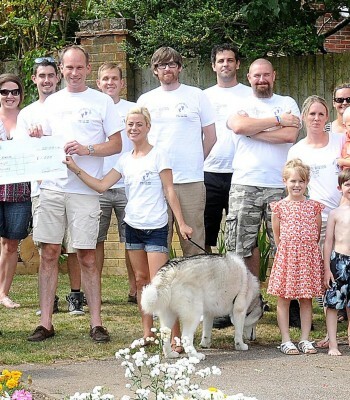 This year on Harvey’s birthday, we were delighted to present a cheque for £1000 to the Stars Appeal Caring For Kids at Salisbury District Hospital. 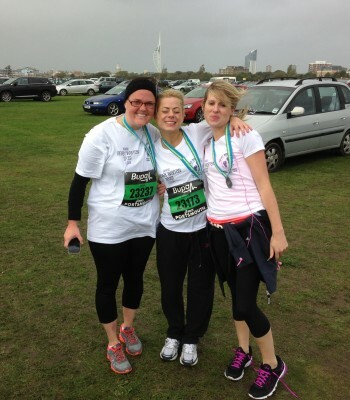 Great South Run raises over £2500 for Harvey Warren Trust. Well, we all did it, alleged hurricane to boot ! See the pics, click the title above. 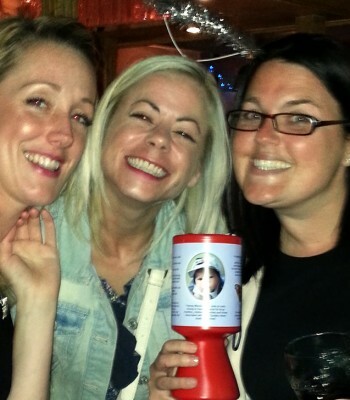 The girls fundraising in Ramsgate. 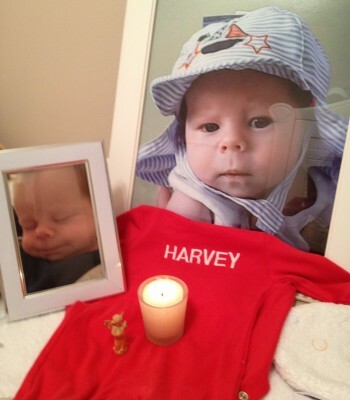 Thank you to all of you who lit a candle for babies who we met for a short time and those who we didn’t. We love you all and we love all our little ones who never had the chance to see the leaves fall this Autumn.